Oryza Beauty was founded by a team of cosmetics scientists and beauty professionals who recognised the importance of one of the oldest cultivated crops in the world – Rice. 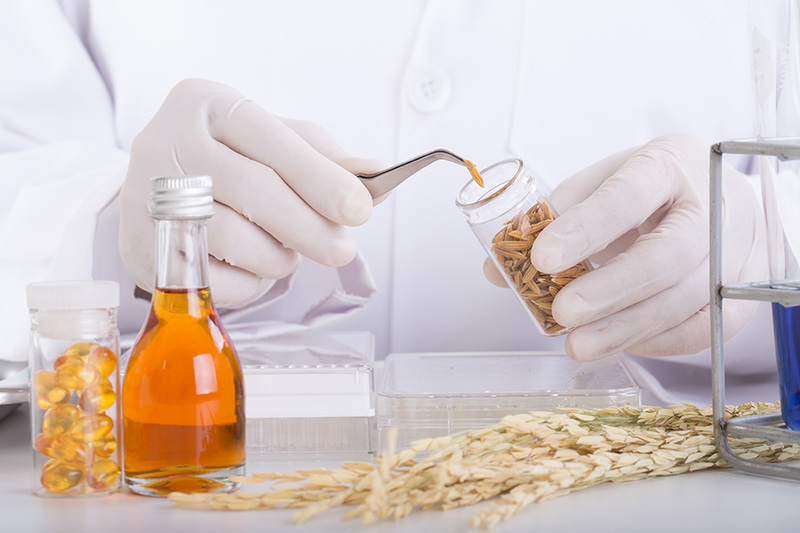 While rice and its accompanying side products is a long established ingredient used in cosmetics its true potential has largely been underutilised. The lay person will know rice as the common grain that we all consume as part of our diet but, there is much more to this wonderful species of grass. From the bran (outer husk of the grain) and the germ (interior of grain) – extracts of oils, vitamins, carbohydrates and fatty acids can be obtained. Each component has valuable cosmetic and skincare benefits.